I have been thinking about writing my own reaction to the announcement of Scorsese new movie but, since I have not seen it, I have been procrastinating for weeks. Today a friend asked me if I wanted to go and as I gave her my reasons for NOT going, I decided to put them down on paper. I also read Brad Miner's view on it and I liked very much the fact that his critic is centered on apostasy. Here is my first reason! Another friend just sent me Bishop Barron's comment on apostasy and I applaud his comparison with soldiers engaged on a dangerous mission in enemy territory and their treason. I heard that just a few days ago Martin Scorsese was at the Castro for a private screening of his movie and, since I am on the other side of the hill, I wished I could have gone and asked him "Are you sure you are finished with this movie?" I read Endo's novel a few months ago, long before even hearing about the movie. I do not plan to see it for two crucial reasons, at least crucial enough to me for this decision. The first one is apostasy, which is a big deal, it is huge, it is horrible, and it is definitively something that should never be downplayed or minimized or sugar-coated (even via beautiful art) in any way. Because of this (recoiling at the very idea of apostasy), I found Endo's novel difficult to finish, I disliked his ambiguity and his banalization of apostasy. Especially considering that, in the first part of his book, he wrote so lovingly about the faith of the two missionaries and their zeal. But later, when he describes their tortures and their temptations to give in, you can see something else creeping into the original story and it becomes an apology for failure, an intellectual exercise in ethics which made me feel, me, the reader, manipulated, exploited with a cavalier attitude, a sort of Why not? Who cares? I hurried through the rest of the book. Afterwards, I did wonder if I had missed something (plus English is not my native language) so who knows, it is possible I am wrong and there was something I failed to understand. I let it go. 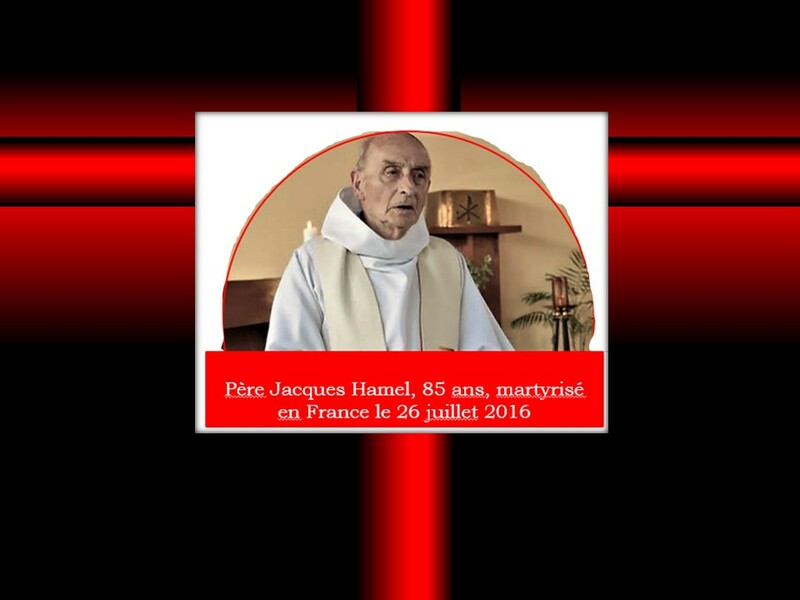 I had planned to read other novels of his since I had found his name in a list of Catholic Authors but I just did not do it. Then I heard via facebook of Martin Sorsese's movie impending opening and I saw many people in my Catholic circles praising it loudly before it was even out. I was puzzled by this and wondered if Scorsese took a stand departing from the novel for the ending but I never heard or read anything along those lines. On the other hand, everyone said again and again how violent it was and this only reinforced my second reason for NOT wanting to see it. Exposure to graphic violence is not a good thing, whether it is coming to us through movies or videos, whether it is imposed to us in what is called daily news, we should not let go of our critical mind and swallow it as if it is normal because it is not! For our soul and mind and heart, it matters greatly what we are exposed to. Graphic violence is surrounding us more and more. In a sense it is similar to most addictions, it is desensitizing us on many levels. Just as we should be careful and watch what we eat because there is a price to pay if we stuff our face with too much food or regular amounts but with bits of poison. Repeated exposure to violent images carries a danger, think of the consequences of children growing up with domestic violence… There are consequences to "regarding the pain of others" as Sontag articulated so well in her 2003 essay. Desensitization, with possible passive participation, or a certain pervert voyeurism implied, there is often a definite manipulation and exploitation (for political reasons to advance an agenda or for profits to promote a product). Although it can backfire as in the use of shocking war photos which are offered originally to stir us into protest but can also end up forcing us to actually "shutoff" because of overload etc... One thing for certain is that graphic violence is never naïve nor innocent. 1) is it bringing me closer to God? 2) is it helping me follow Christ? 3) is it aiding me love the Church? So can a movie about missionary priests shedding their faith under manipulation and torture be edifying to us, the Body of Christ? I don't know.... Can it stir up the fires of faith and charity in spite of its ambiguity? Possibly. Is it in an indirect manner a criticism of any missionary effort to native culture, confusing imperialism with evangelization (as recent political correctness implies)? Would not surprise me! But it is really too bad since it is completely missing the point of the Great Commission. The best missionary endeavor embraces what is good and fair in a native culture but infuses it with the truth and charity of the Gospel, offering them the love of Christ as abundant water is offered to a parched land. I am interested in learning about the history of missionaries in general and I am a book lover. There is much I can learn for myself, for today, for others. For instance, another book about Jesuit Missionary on the American Continent is "Saint among the Savages" and reading and re-reading it always helps me to appreciate this gift of faith and at the same times, it opens up my heart to others, whether they be Christians or not, believers or seekers or not. The fruit is always positive in my relationship to my neighbors. Fr. 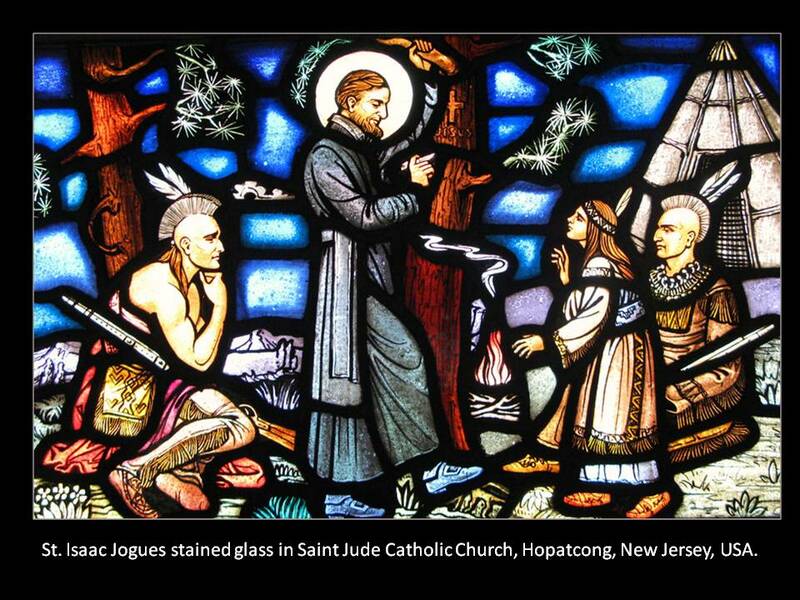 Isaac Jogues learned the Native American languages, worked to better their lives, to heal them of disease, to provide them with food and shelter, to protect them. Some tribes readily accepted the message of Christ and those pages are extremely moving. Other tribes fiercely rejected him and first tortured him (cutting off some fingers) then killed him. Saint Isaac Jogues was very aware of the dangers but felt called by God to go back, even if it implied giving his life, which he did in 1646. The last page of the book (written in 1935 by another Jesuit) says that, thanks to the blood of the martyrs, thanks to their prayers before the Great Throne, the Blackrobes were back among the Iroquois and that "within one generation emerged that saintliest of souls, the virgin of the Mohawks". God had raised a Saint among them! help us all come closer to God and dedicate our lives to fruitful work!"